Pride, Greed, Envy, Lust, Anger, Sloth, and Gluttony. And they are the way of the world. Just look around. Each of the seven deadly sins is a form of Idolatry-of-Self, and we all know people who may be in danger of destroying their lives in selfish ways through one or more of them. Faith, Hope, Love, Prudence, Temperance, Courage, and Justice. Are these virtues the way of our world today? Good news; many times they are. Because whenever there is great evil, virtuous people will fight. Sadly, the reverse is also true. If a person is known to have virtue, there is usually someone to tear him/her down–even to crucify him. 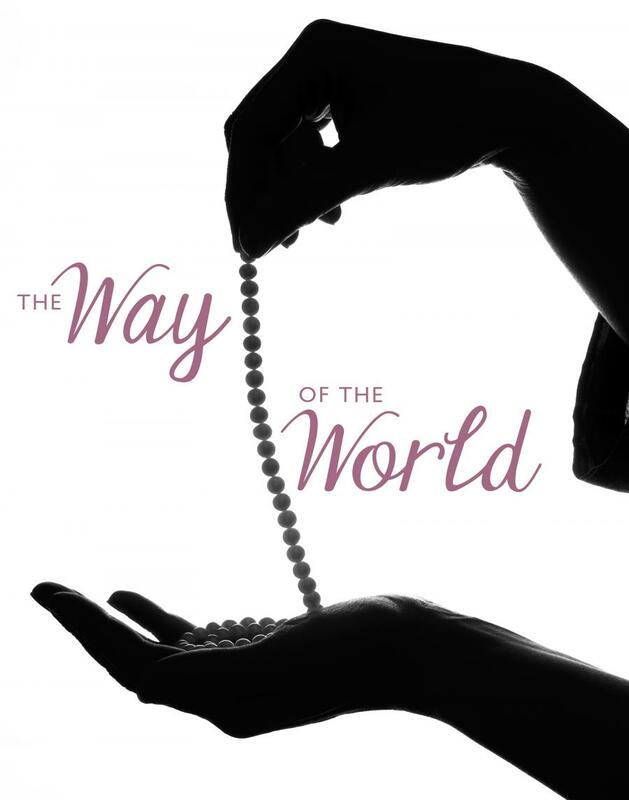 So, like my characters Coleman and Fig, each of us are touched by conflicting ‘ways of the world.’ And the way we choose to take will make an eternal difference, in our own life and in the lives of others.